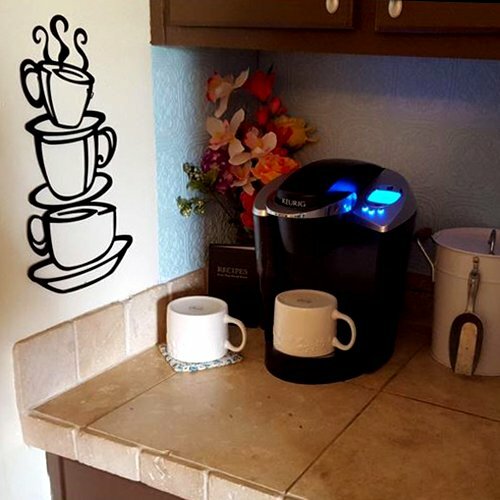 This Stacked Coffee Cups silhouette metal wall art will help welcome guests with a warm and playful look that accents any interior design color scheme. Cut out metal design with the silhouette of stacked coffee cups on tea plates, topped with steam arising from the peak. Effortlessly blends with wood, metal and glass fixtures and surfaces to create a wonderful aesthetic. This metal wall art piece perfectly ties together coffee table decorations and other wall decor to create a cohesive look. 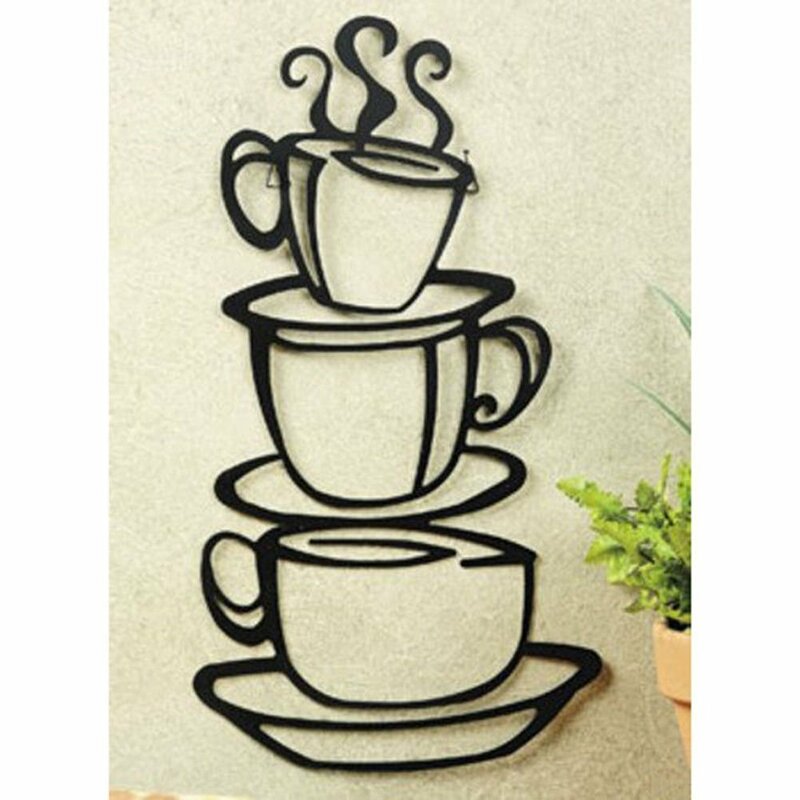 If you are looking for an eye catching metal wall art sculpture that can be used as both modern or rustic wall art, then you have found it with this beautifully designed silhouette. This striking piece is just one of the loads of delightful decor products that the design team at Art & Home has selected to help you enhance your home. 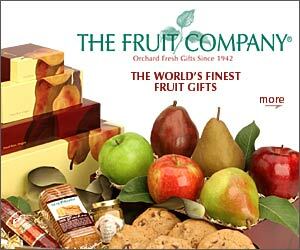 To realize this Art & Home has partnered with exceptional retailers & manufacturers of fine home decor and furnishings to bring you some of the most superb home decor and furniture products available on the market today. Through this and other collaborations, Art & Home is empowered to provide you with access to scores of gorgeous home decor products and save you the time & nuisance of combing through dozens of different retail websites. From Area Rugs to Display Cabinets to Throw Blankets, Art & Home focuses on finding the most exceptional furniture & decor so that you can create the home of your dreams. As a family owned and operated company, Art & Home knows how important it is to love your home. Buying from our partners is trouble-free. Just click on the “Unlock Current Deal” button above to see the comprehensive details, current pricing, and generate a shipping estimate to your home. We hope you enjoy exploring this fine collection as much as we enjoyed crafting it.